“Recording at Abbey Road was the most incredible musical experience of my life. Self doubt running through my mind, telling myself I could never live up to the legends who had previously recorded there… but once I started to sing, with the glorious sound of the orchestra accompanying me, I let go and really enjoyed the moment. 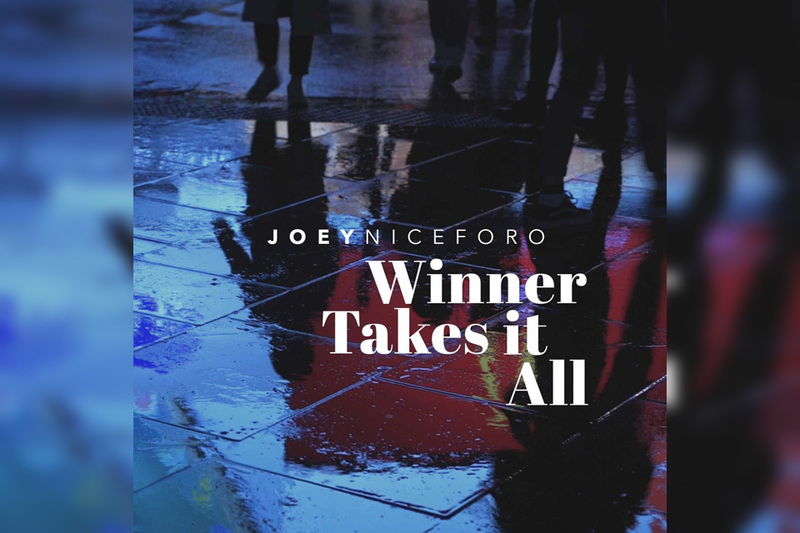 We chose “Winner Takes It All” as the first single for many reasons, but the most important for me, was because the music video that accompanies this single, was taken from the first time I got to sing live in the studio with the orchestra. Being able to see that moment recorded on video, that I try to relive every time I think of the recording at Abbey Road, means so much to me. It wasn’t rehearsed or directed, and I think that shows, through what was recorded.” Click here for video and full article.